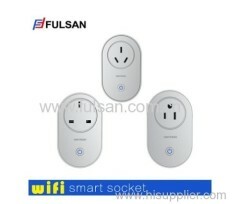 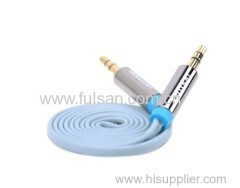 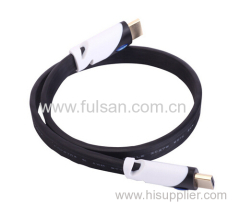 From 1995, Ningbo Fulsan Enterprise Co.,Ltd is engaged in consumptive electronics. 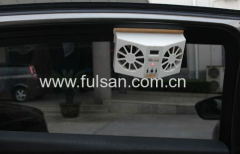 Along with the TV revolution at the beginning of 21th Century, Fulsan starts to manufacture mounting solutions professionally. 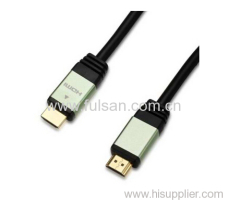 Our company is a professional exporter of HDMI cable/ DVI cable/ USB cable/ SAT cable/ RCA cable/ Patch Cord Cable/Optical Fiber cable and so on. 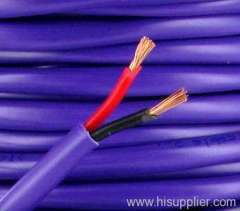 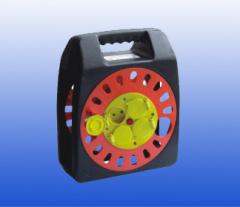 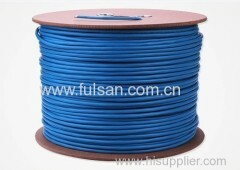 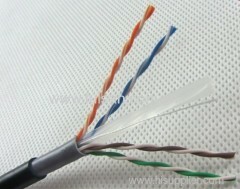 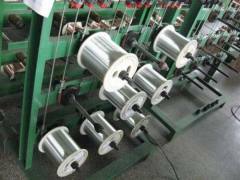 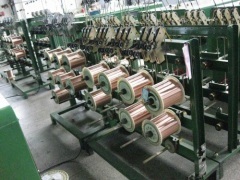 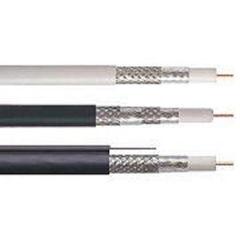 Competitive Advantage: 1.We are a professional manufacturer of Cables&Cable Accessories in China. 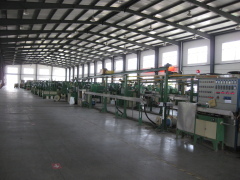 2.We are on the basisi of "Quality is Life". 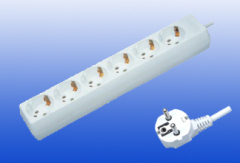 3.We have a powerful and creative design team. 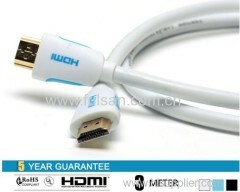 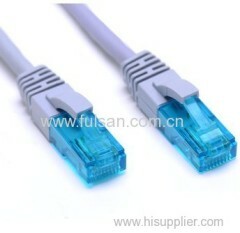 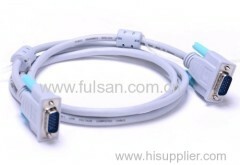 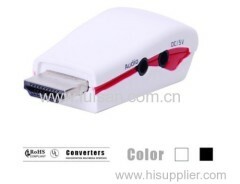 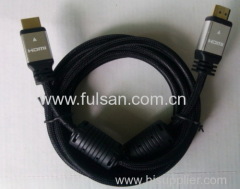 4.There are UL, CE, HDMI, ISO9001:2000, and other certificates. 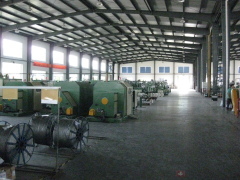 5.We could promise to compensate customers' loss once comes quality problems by us.